Here are some links to Eco websites. They have tips and tricks we can all use to help save the planet. 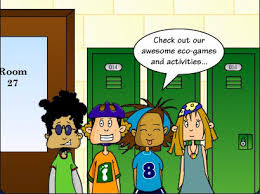 Remember that we have lots of links to eco websites and games on the main page and photos page- just click and go!